The Hero Xtreme 200S was unveiled at the Auto Expo 2016. 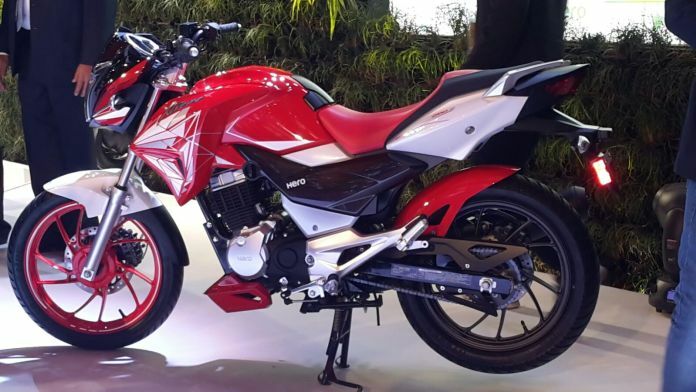 The Hero Xtreme 200S will probably be launched in the festive season of 2017. 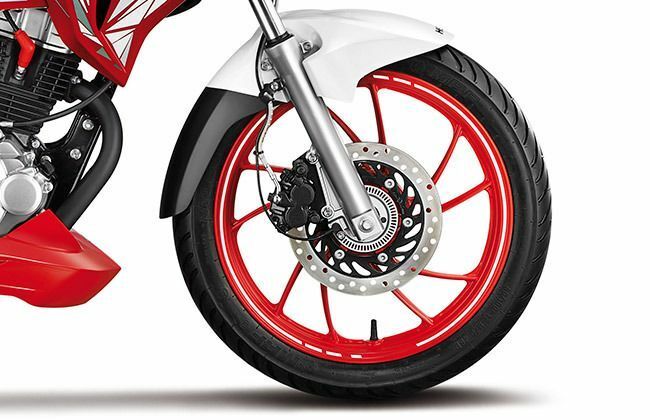 The new bike from Hero will go on to compete with the TVS Apcahe RTR 200 4V. The prices of the new 2017 Hero Xtreme 200S will be revealed to the public at the time of the launch. 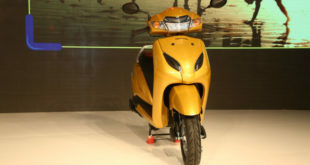 However, we can safely say that the prices of this upcoming Hero motorcycle will start at Rs 95,000. 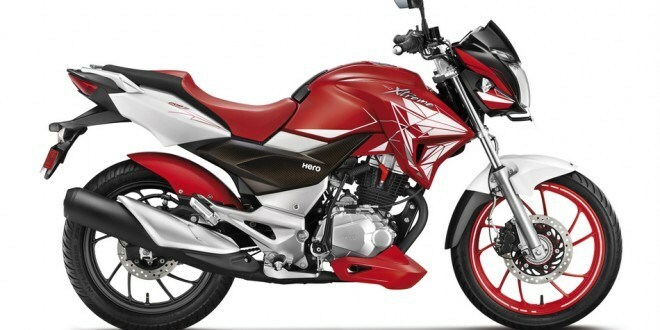 Hero is looking to capitalize on the strong brand image of the ‘Xtreme’ moniker. The new Xtreme 200cc model is a stylish streetnaked bike with a great engine. The Xtreme 200S seems all set to become the first all-new performance motorcycle from Hero in recent times. Here in this post we will let you know everything about the Hero Xtreme 200S’s price, mileage, specifications and launch Date. 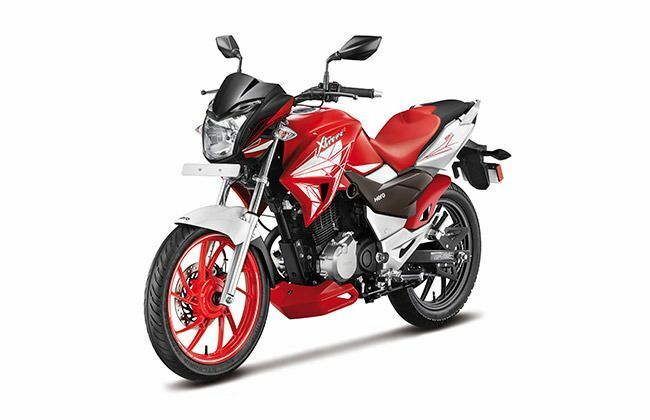 Though Hero MotoCorp is yet to announce the official launch date for the Xtreme 200S, it is believed that the upcoming 200cc Xteme model could be launched during this year’s festive season. 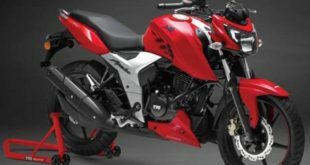 Once it is launched, Hero will have a great competitor to the likes of TVS Apache RTR200 4V and Bajaj Pulsar 200NS FI. It is a fact that Hero has not been able to price its products ultra competitively. Things even don’t seem to be changing with the pricing of the upcoming Xtreme 200S. 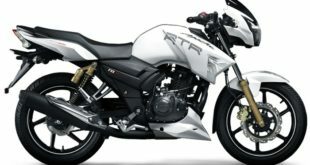 That said, the prices will be very much at par with those of the TVS RTR200. The prices could start at Rs. 95,000. 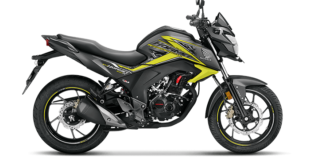 At this price point the 200S will be only a little pricier than the Pulsar NS 200 and the Apache RTR200. 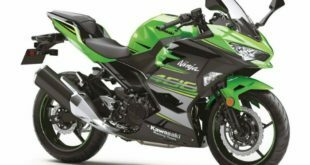 The Xtreme 200S will be powered by a new 200cc, single-cylinder, four-stroke, air cooled engine that pumps out a max power of 18.5 BHP and a peak torque of 17.2 NM. It would be mated to a 5-speed manual transmission. The suspension duties will be handled by conventional front forks upfront and a mono suspension at the rear. Both the front and rear wheels will be equipped with a disc brake. 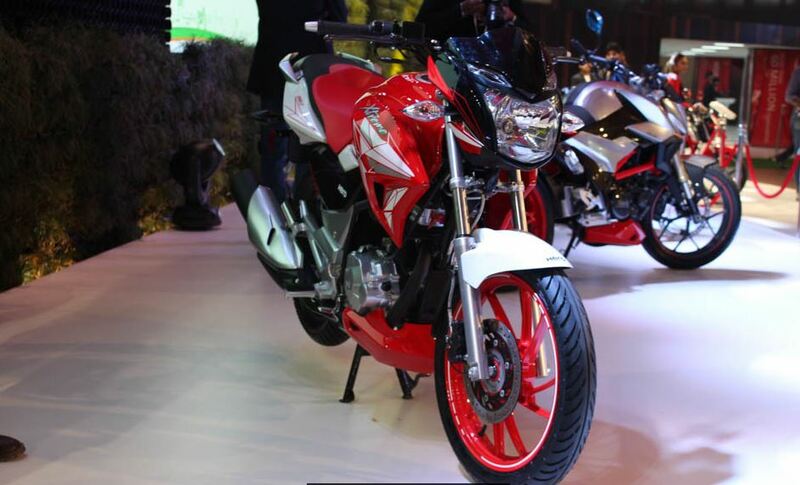 The Xtreme 200S will be the first bike from Hero India to have ABS. The Hero Xtreme 200cc, built around a diamond type chassis can boast of muscular and super aggressive looks. The attractive extensions for the fuel tank have faux air vents. 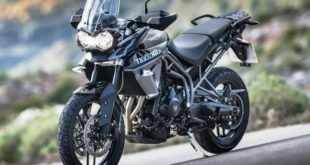 An engine cowl and a chunky tailpiece that goes on to lend a big bike look to the Xtreme 200S ABS are the impressive bits. Other styling highlights of this bike include a big clear lens headlamp with LED pilot lights, LED-effect taillamp, body-colored rear mudguard, dual tone seat upholstery, red-painted front alloy wheel and very sporty semi-digital speedo console. The alloy wheels have a stylish, swirl-star design with a diameter of 17-inches. Again it is worth mentioning, that the bike looks really stylish and muscular. The Hero Xtreme 200S is powered by an all-new 200cc, 4-stroke, air cooled engine, single-cylinder that has a max power of 18.5 BHP at 8,500 RPM and a peak torque of 17.2 Nm of torque at 6,000 RPM. The engine is mated to a 5-speed manual transmission. The bike has got conventional front forks and a mono suspension at the rear. Both the wheels have disc brakes. 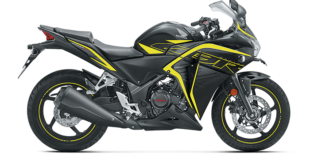 The Xtreme 200S is the first bike from Hero India to get Anti-lock Braking System (ABS). As of now, only this much of information is available about the Hero Xtreme 200 S. Keep visiting India Autoz (indiaautoz.in) for more updates on the Hero Xtreme 200 S.
Previous Maruti Dzire Launched @ 5.45 lacs. Specs, Features, Images & More.